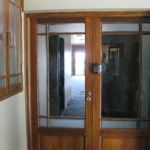 A wonderful opportunity for company exposure on Old Main Road, Hillcrest. 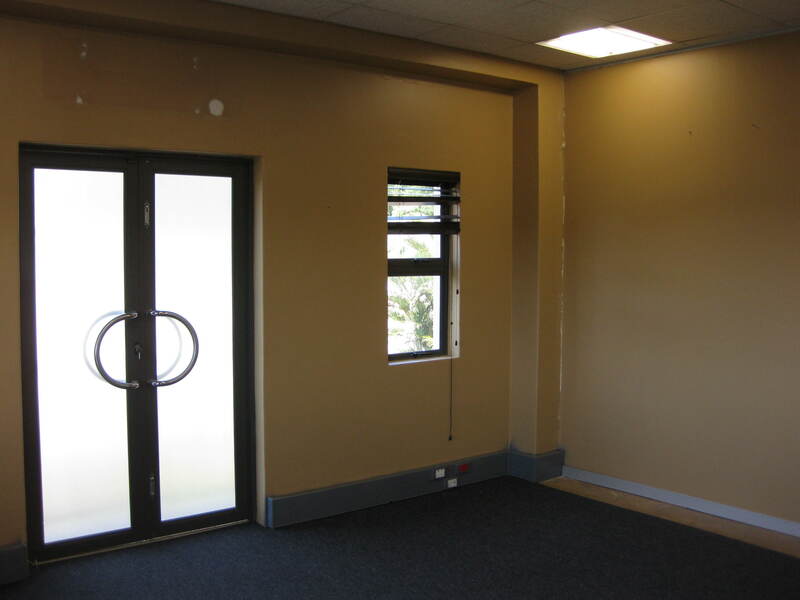 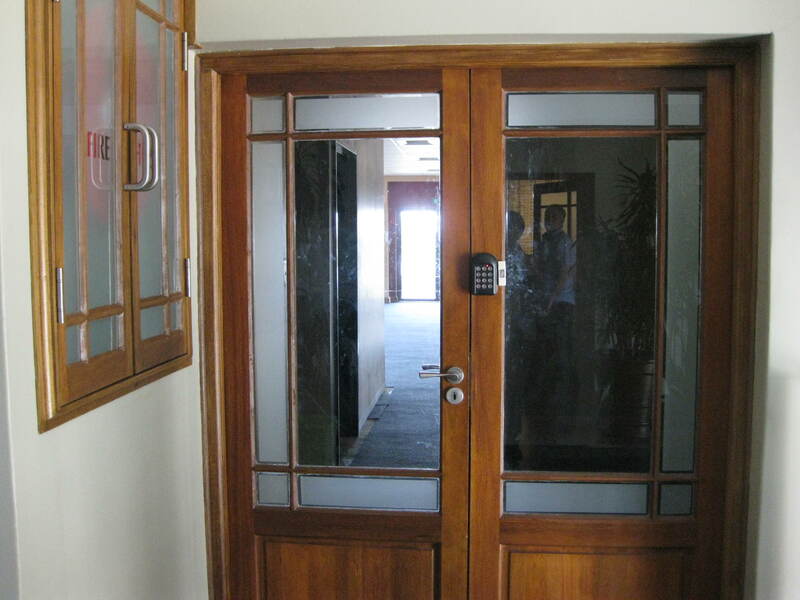 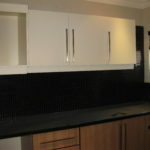 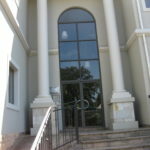 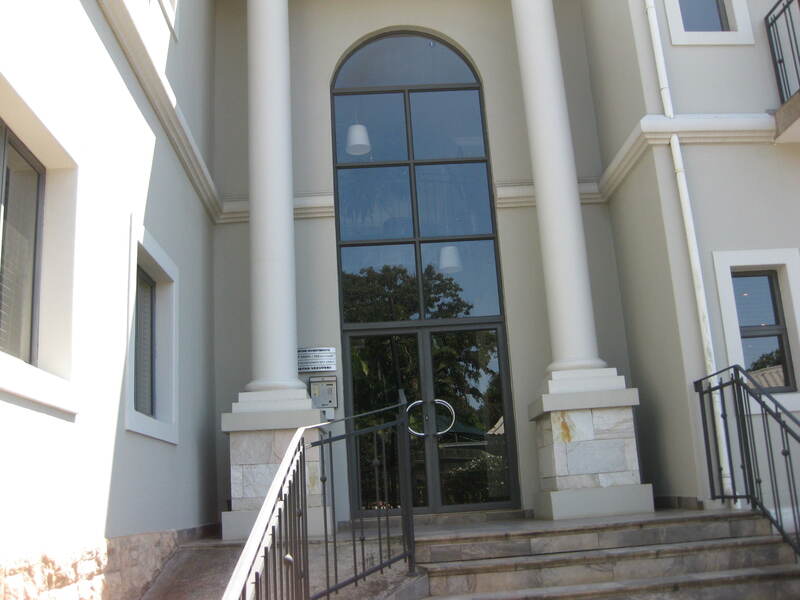 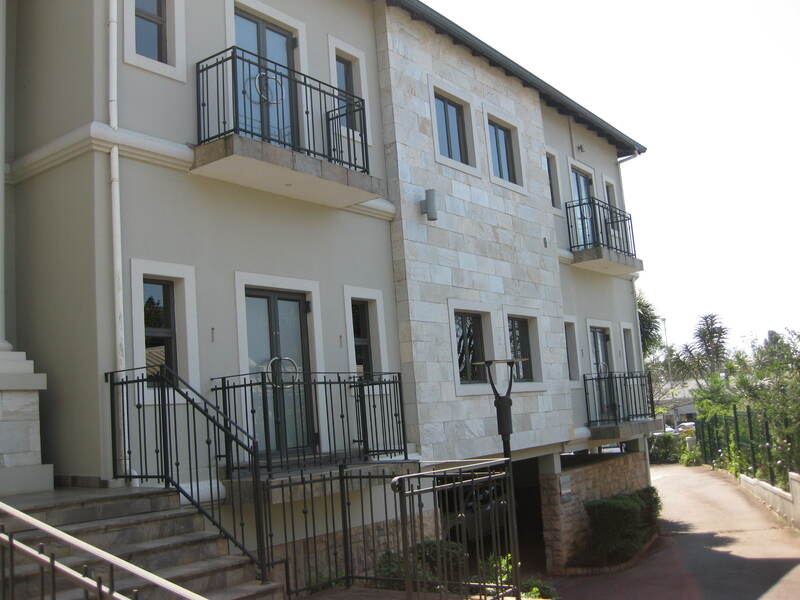 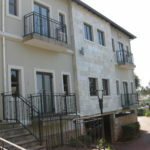 These offices are situated on the first floor in a small sought after office park in Central Hillcrest. 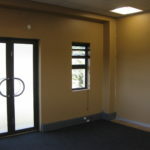 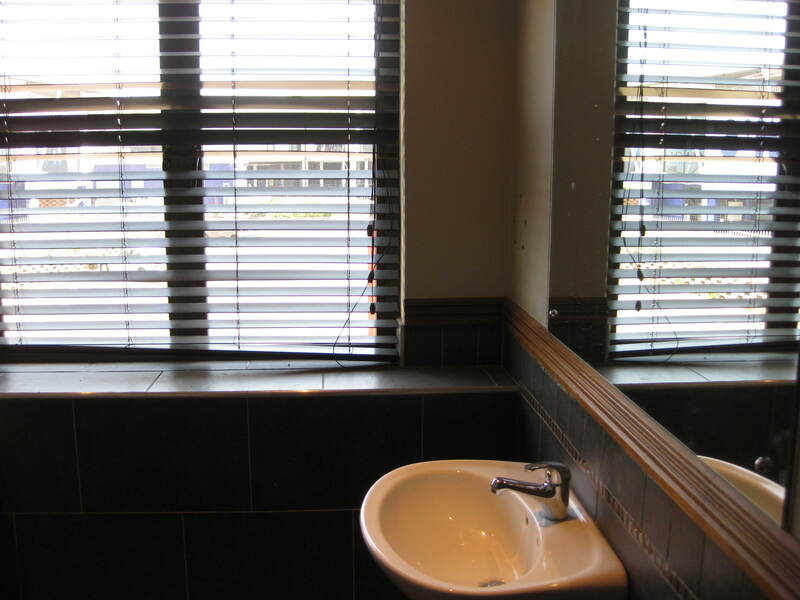 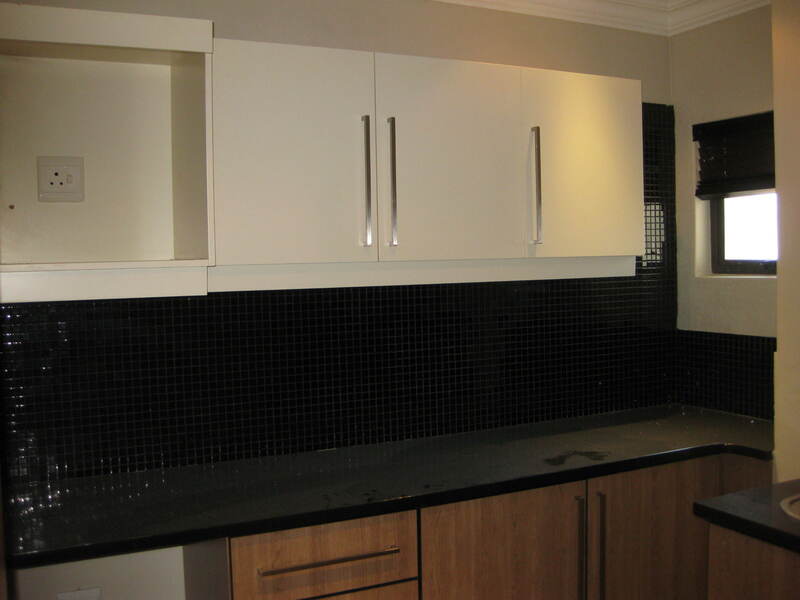 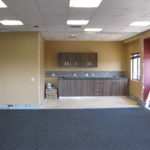 The unit has a reception area; numerous offices plus it’s own kitchen and ablutions. 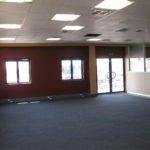 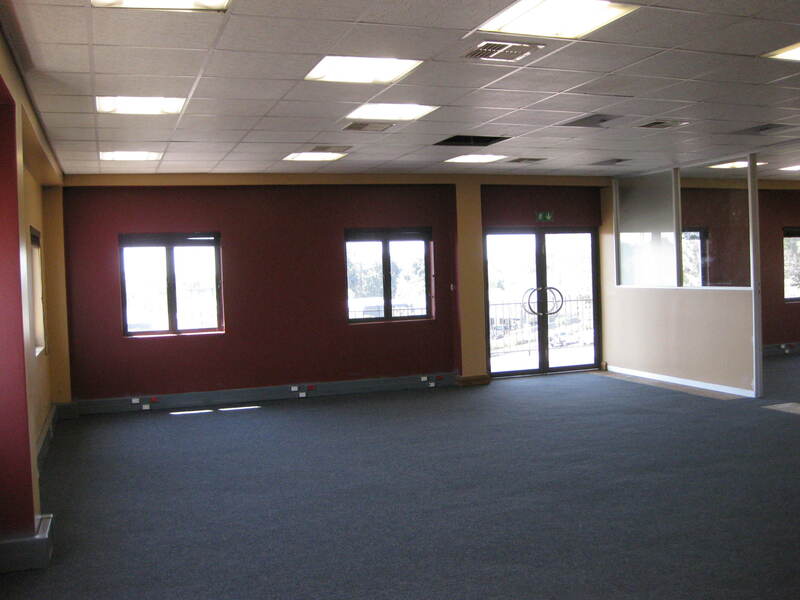 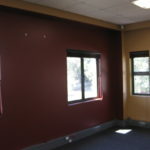 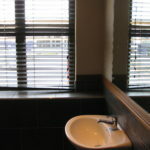 Carpeting throughout and with plenty of windows which all makes for a pleasant working environment. 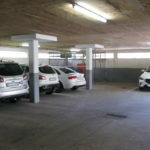 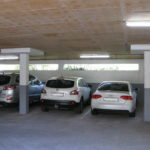 The complex is situated within walking distance of major shopping centres; has 24 hour security; cameras and each block has its own security access plus there is a generator on site. 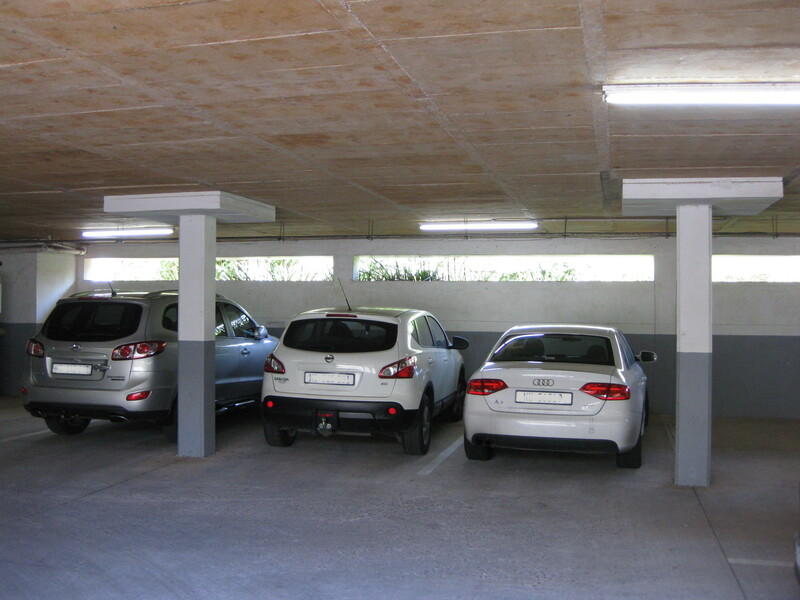 Open bays and basement parkings are available. 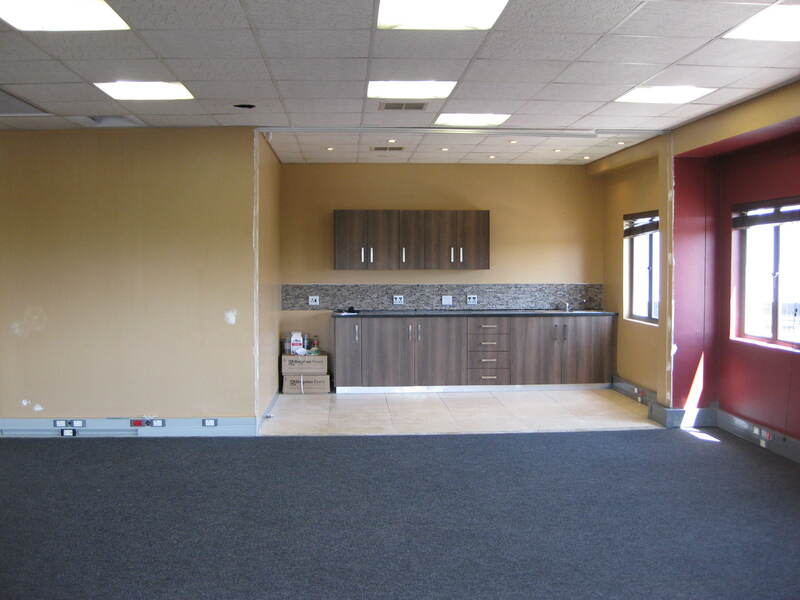 An added advantage is the opportunity to rent a storeroom. 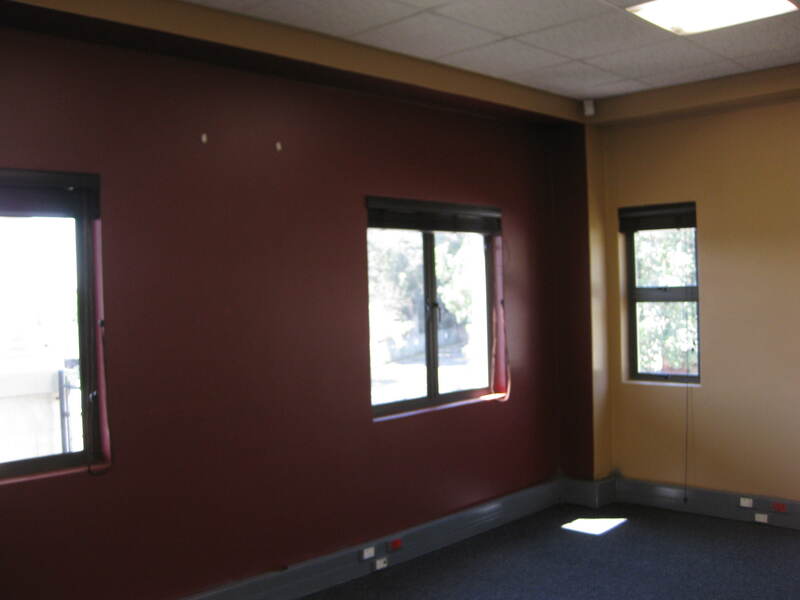 The office is available immediately. 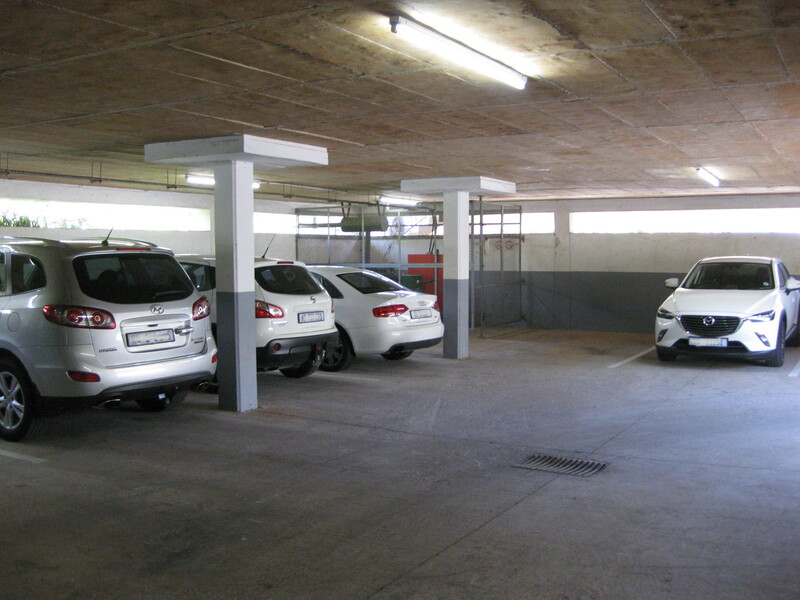 All prices exclude VAT.